4k00:30Aerial view over a coastal landscape with forest and water. 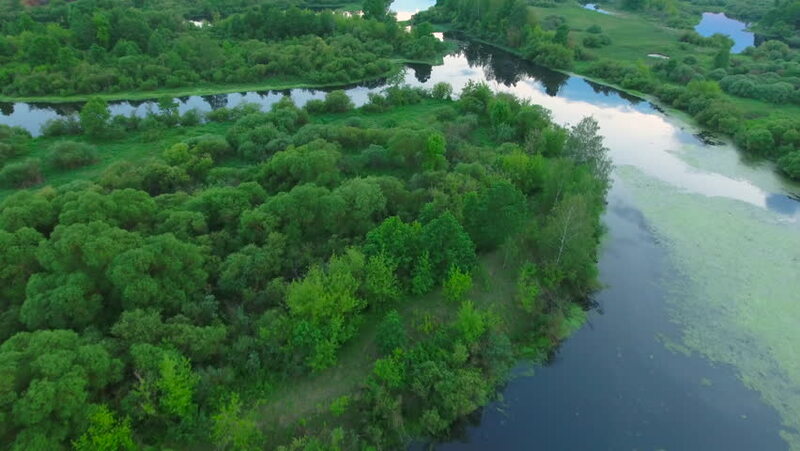 hd00:30Aerial view face front and flight along the slow winding flat river in nature. hd00:10Aerial shot of river in Ubud with trees and palm trees. Indonesia Asia.